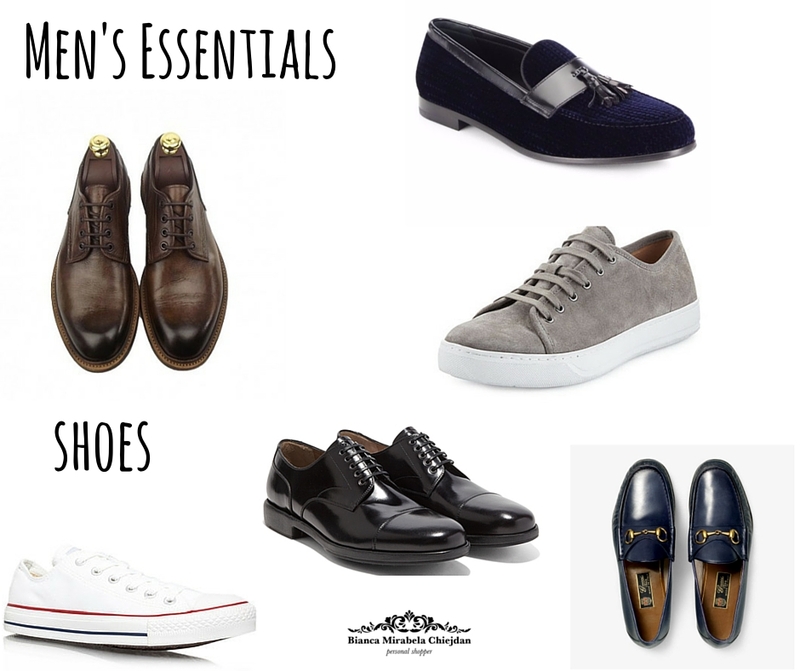 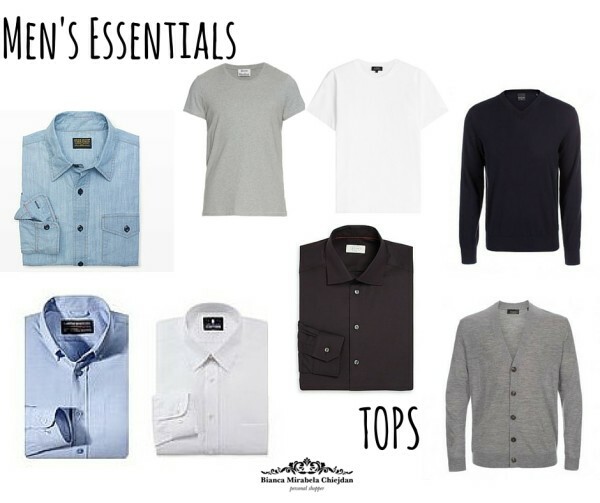 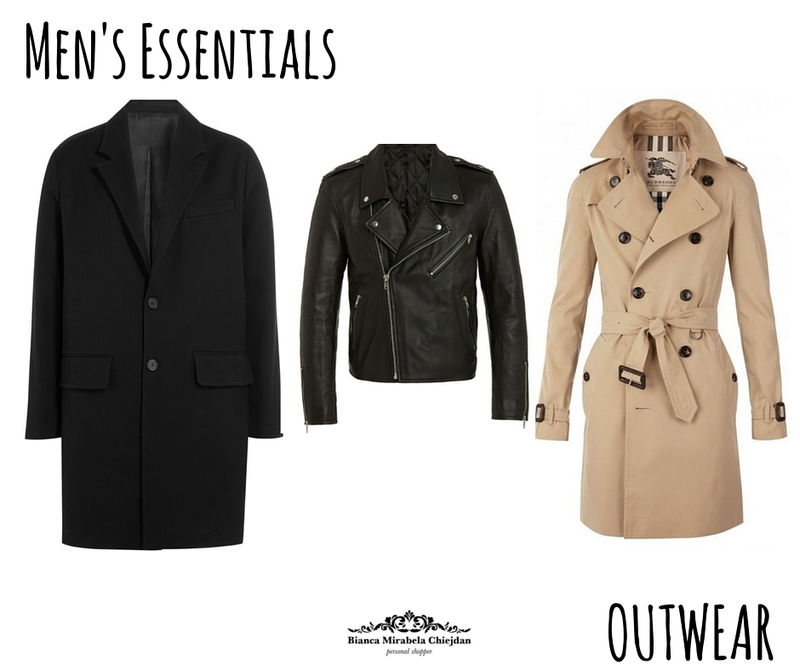 Your personal stylist in Milan gives you a visual style guide on Men’s Wardrobe Essentials. 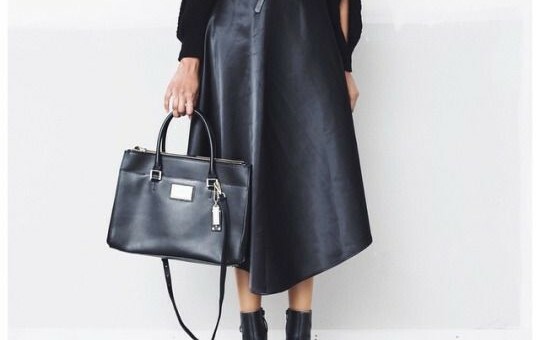 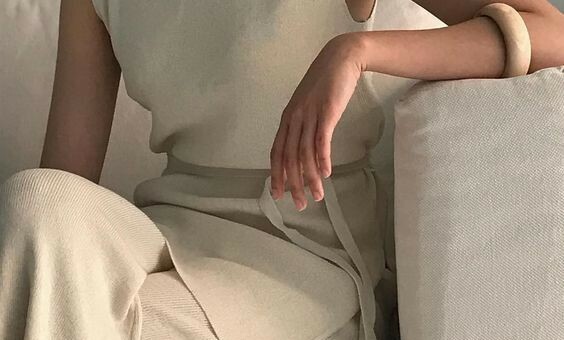 Want to take your wardrobe to a new level? 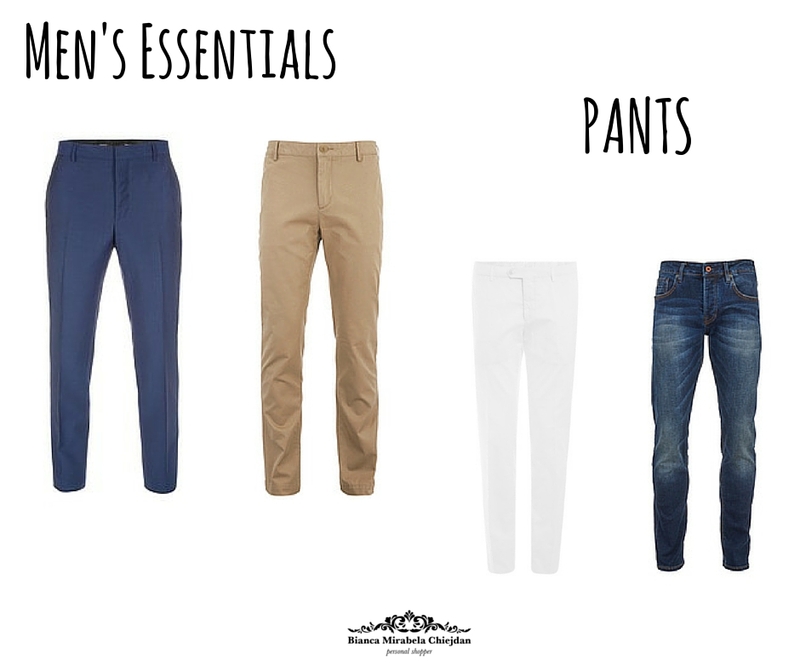 Here you find a style guide just for you! 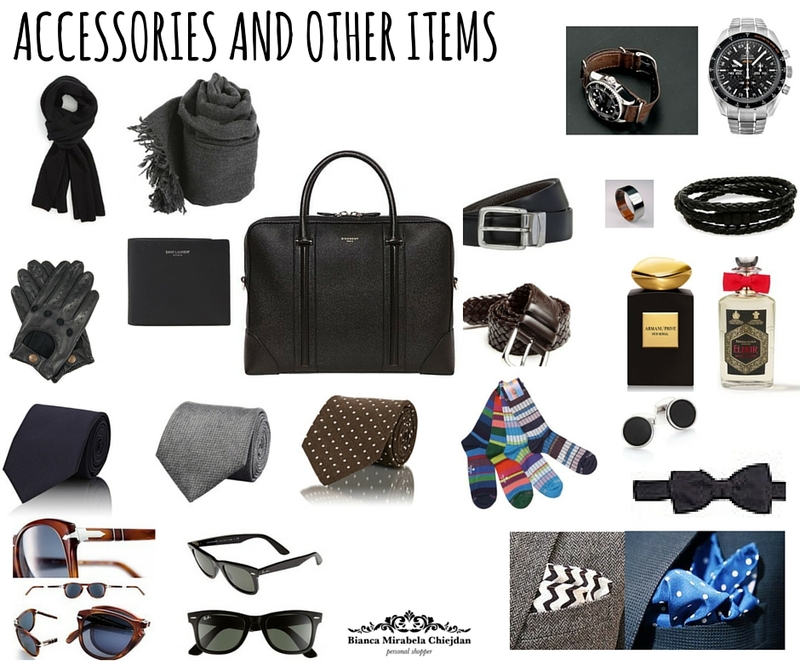 Cloths and accessory essentials that every modern gentleman should own. 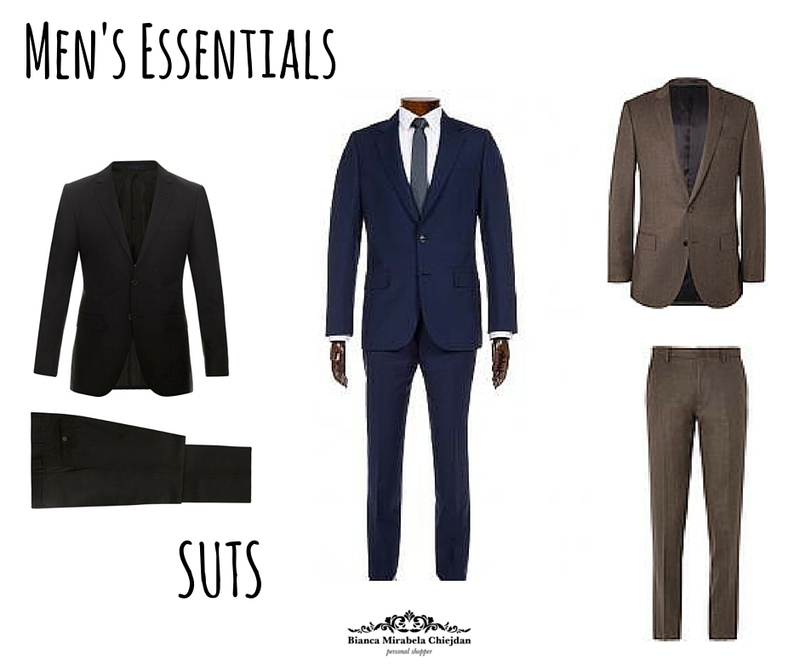 Versatile items that include suits, tops, socks and everything in between.